CLICK PICS BELOW TO SEE FULL SIZE! 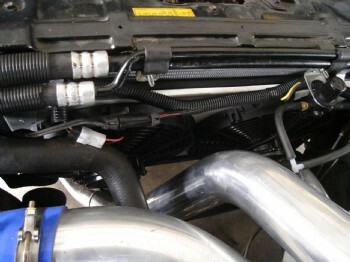 We are now carrying a HIGH OUTPUT DUAL FAN SETUP AND ALUMINUM SHROUD setup for 86-7 Turbo Regals. 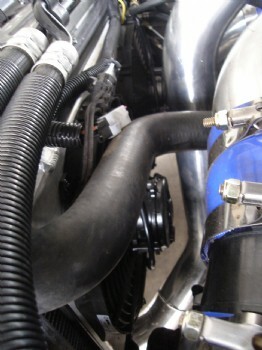 This setup not only looks great in the car but also keeps your car running cool.. THIS IS A DIRECT BOLT IN PLUG AND PLAY ITEM! 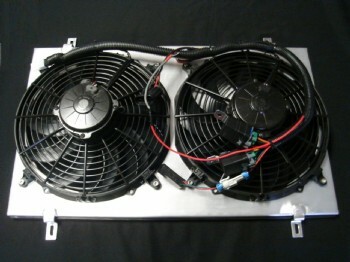 The fans have the correct plugs to plug right into your factory harness. 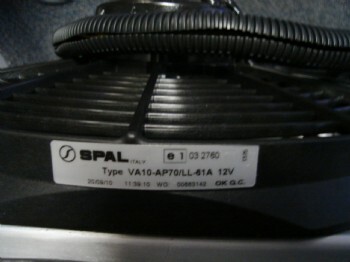 Comes with 2 HIGH FLOWING HIGH OUTPUT 12" inch SPAL fans (1360 cfm EACH), and draw 13.5 amps. Also includes a relay kit to allow full power and advantage of these fans with a delay for the second fan so the kit doesn't draw too many amps at once. The shroud is hand built out of aluminum with tabs, and mounting hardware. The shroud dimensions are 25x14x1. 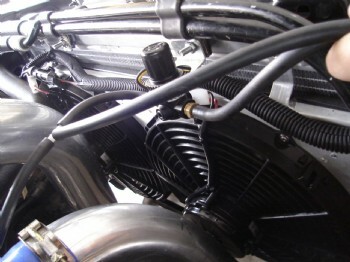 DEPTH OF FAN MOTORS IS ABOUT 4 3/4" FROM RADIATOR CORE!